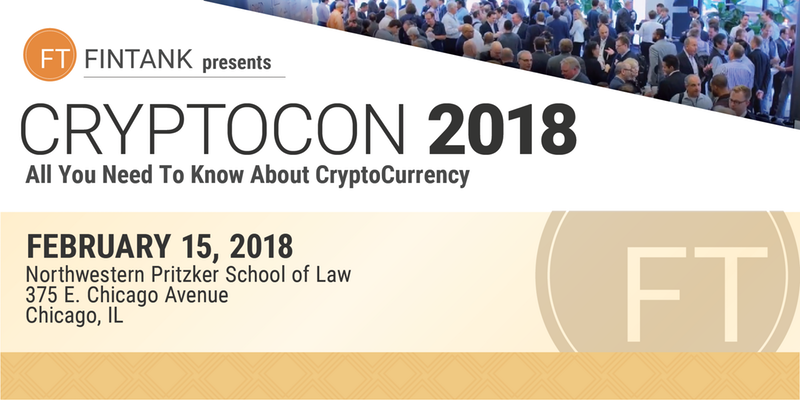 Join the CryptoCon 2018 – the all-day crypto event will be featuring 10 presentations. nine panels, and six specialty breakout sessions, hosted by over 50+ leaders in the field, and plenty of networking opportunities. With the emergence and meteoric rise in the price of cryptocurrencies such as Bitcoin, Ethereum, and Ripple, the public is clamoring for guidance on how to approach, understand, and invest in this new asset class. FinTank is here to help!